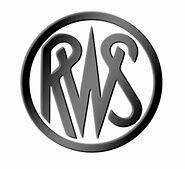 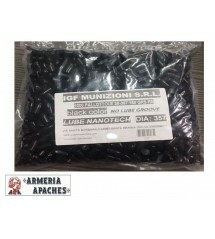 PALLE FIOCCHI CAL.9 mm 123 grs RNCP RAMATE 500 PZ. 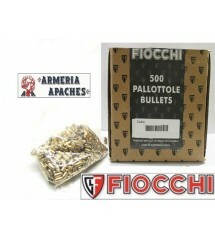 PALLE FIOCCHI CAL.40 SW RNFP CP 180 RAMATE 250 PZ. 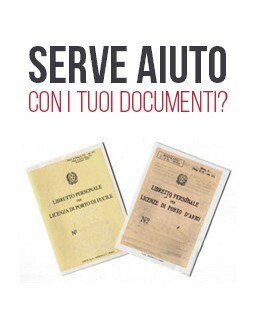 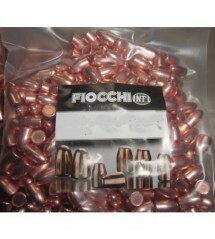 FIOCCHI PALLE RAMATE 250 PZ. 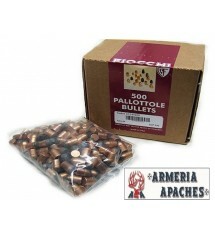 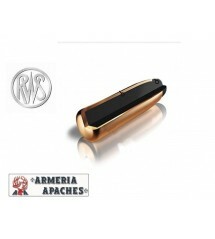 PALLE FIOCCHI CAL.45 ACP RNCP 230 RAMATE 250 PZ.